Looking to own some real estate in Landenberg? Here are 5 local area houses for sale, ranging from $324,900 to $839,000, as featured on realtor.com. 1. 101 Talbot Drive ($839,000) - Priced below the competition, this gorgeous 5 bedroom Colonial style home with stunning upgrades in Flint Hill Crossing is ready for new owners! Hardwood floor greets you as you enter the 2 story foyer and spreads throughout the majority of the first floor. The gourmet eat-in kitchen features granite countertops, walk in pantry, large island with stool seating, built in refrigerator and gas cooking. Formal living room with large windows for lots of light and large formal dining room with 3 piece crown molding and bay window. 2. 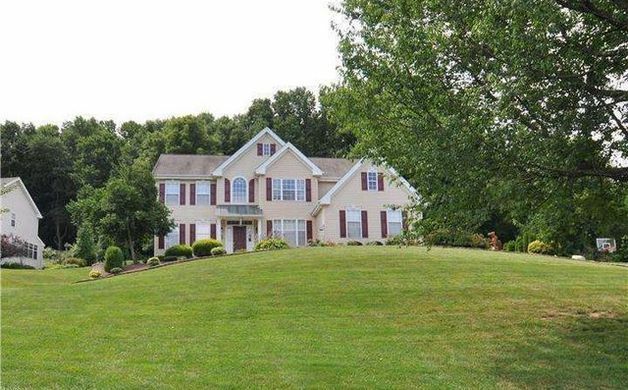 134 Crestwood Road ($499,900) - This captivating residence rests on nearly 6 acres overlooking the beautiful rolling hills of Southern Chester County. 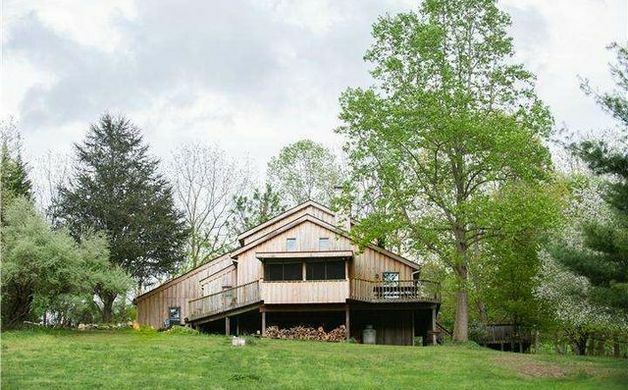 Comprised of both open and wooded areas, this bucolic paradise offers a contemplative stream, walking path, bridle trail, and easy access to the White Clay Creek Preserve. Its substantial grounds also include a barn and paddock for 2/3 horses with water and electricity. Rich architectural styling instills a sense of refined living, with endless character and charm. Open floor plan, wide-planked hardwood flooring, and exceptional Red Oak Timber frame beams enhance the spacious rooms and add to the relaxed atmosphere of the home. 3. 143 Watson Mill Road ($424,900) - This magnificent home rests on a beautifully landscaped lot with picturesque views. Upon entering the front door of this residence, guests feel welcomed into a grand retreat that exudes both grace and style. Open floor plan, gleaming hardwood floors, and spacious rooms add to the appeal of the interior. The masterfully appointed eat-in kitchen features gorgeous granite countertops, large center island with seating, updated appliances and sliding glass doors that lead to the rear deck--perfect for warm weather entertaining. 4. 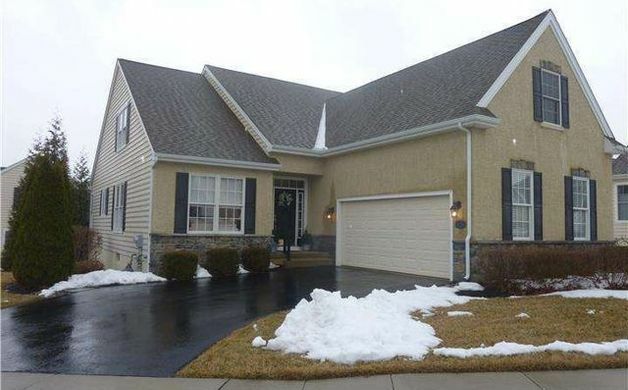 129 Crescent Road, Unit 109 ($438,500) - This 3BR/3BA, beautifully decorated & well designed Wilkinson built "Marlowe" is situated in the secluded Pennsylvania countryside at Harrogate; an Age- Qualified Active Adult Community close to Kennett Square, Hockessin & Newark, DE. Enter this heart-warming home through the welcoming vestibule leading to a separate den/office, elegant dining room, eat-in kitchen with hardwood floors, granite counter tops & plenty of natural light from the adjacent spacious great room with vaulted ceiling & access to a large Trex deck, surrounded by mature trees for privacy while relaxing in the hot tub or enjoying outdoor entertaining. 5. 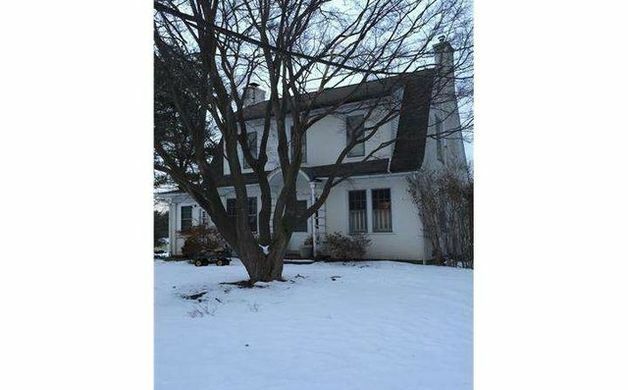 235 Landenberg Road ($324,900) - Don't miss the opportunity to own a vintage Dutch Colonial home located in the historic village of Landenberg. This 4 bedroom, 1 1/2 bath home is a charming blend of original details and modern updates. The kitchen has been completely renovated with top-of-the-line stainless steel appliances, soft close cabinets and open shelving. An adjacent dining room is the perfect spot to entertain your guests or gather your family. Generous storage can be found in the living room where the owners have carefully crafted built-in bookshelves and cabinets. The large wood-burning fireplace flanked by two sets of french doors makes this room architecturally pleasing. Through the french doors you will find a newly closed-in porch with beadboard details and flagstone floors. This gloriously sunny room offers many possibilities from bedroom, playroom to office, or family room.